Financial inclusion is a very topical issue across the world these days. The need to address this issue has never been more significant primarily due to the benefits it will bring to our economy. 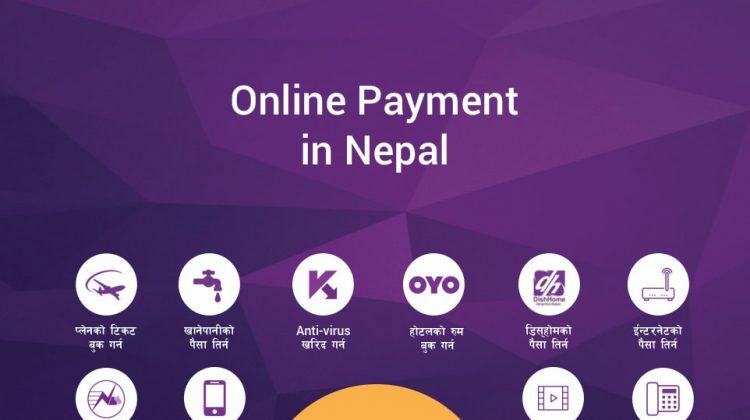 Financial inclusion in Nepal and across the globe enables the inclusion of those who were previously financially excluded and they will get access to all financial services and all this led to the overall economic growth. 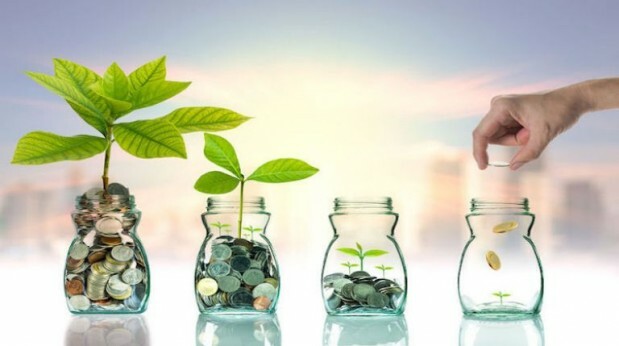 Economic growth will lead to the inclusion of more and strengthening of the financial system which in turn will be helpful in poverty elimination, reduce the gap between the rich and poor, provide more employment opportunities and lead to the overall development of the economy. Financial inclusion has emerged as a key global priority. Governments, international agencies, academics and the private sector have all brought financial inclusion to the top of the agenda. The G20 made the topic one of its pillars at the 2009 Pittsburgh Summit. Financial inclusion has been recognized in the Sustainable Development Goals as a key enabler for a host of development objectives. Likewise, the World Bank in 2015 also laid out a vision for achieving universal financial access by 2020 which means that basic access to the formal financial system – for example, through debit cards or mobile money – should be possible for everyone. Overall, gaps in access to finance are slowly being lowered, thanks to the implementation of financial inclusion policies in different countries. Between 2011 and 2014, the global unbanked population dropped by 20 percent, from 2.5 billion to 2 billion. Still, more than half of adults in the poorest 40 percent of households in developing countries were still without accounts in 2014. Though some degree of success was achieved by financial institutions in rendering services to millions of excluded people throughout Asia Pacific, the region is still home to an estimated 1.2 billion people who do not have access to a bank account or formal financial services. A recent study by Asian Development Bank of 37 selected developing Asian economies in 2015 has revealed that financial inclusion significantly reduces poverty and also reduces income inequality. As most of us are aware, there is no universal definition of financial inclusion. Financial inclusion is about making banking services available and affordable to one and all irrespective of their economic status. In other words, it implies access to finance and financial services for all in a fair, transparent and equitable manner at an affordable cost. Similarly, there is also no single measure of financial inclusion as individuals and firms can utilize a host of financial services including savings, borrowings, money transfers and payments. Thus, several indicators are utilized simultaneously including savings accounts at formal financial institutions, the use of Automated Teller Machines (ATMs), mobile banking or the use of debit and credit cards, among others. The benefits of financial inclusion and inclusive growth have been clearly ascertained. Access to financial services opens doors for families, permitting them to smooth out consumption and invest in their futures through education and health. Access to credit enables businesses to expand, creating jobs and reducing inequality. Financial inclusion is the bridge between economic opportunity and outcome. While the responsible factors for lack of financial inclusion vary between countries and regions, there exist a number of common themes. These include, among others, geographical distance, governance problems, restrictive regulations, lack of financial literacy, absence of strong payment system, inappropriate products, low level of technological development and dearth of reliable data. As most of these issues will be discussed in the other sessions, I would just like to limit my focus on two issues, that is, financial literacy and technological advances that hold promise in the expansion of financial inclusion. Financial literacy is one of the major challenges facing countries across the globe and has been receiving significant attention from policy makers worldwide. Financial literacy and inclusion are issues of critical importance as we all strive for a more transparent, robust and sustainable economy, and a fairer society. The financial crisis in 2009 brought the need for increased financial literacy to the world’s attention. The crisis proved that even advanced countries suffer from low levels of financial literacy, which can have a potent impact on both local and global economies. Government authorities can find it hard to reach excluded groups, and many have identified trusted intermediaries with access to the target group to deliver financial education. This approach can be effective, provided that the goals of the intermediary are aligned with the financial education goals, and that the staff are properly trained and incentivized to provide financial education. Countries need to design programs to ensure people can make sound financial decisions, select financial products, which best suit their needs, and know how to use related channels, such as ATMs or mobile banking. However, more research and evaluation is necessary to further explore the relationship between financial literacy and financial inclusion, and to identify the impact of financial education initiatives on financial inclusion. With respect to technological advances, digital technologies are important for inclusion, as they enable innovative and lower-cost business models for providing financial services, making it viable to reach the poor. About 260 million unbanked adults in the developing world receive private sector wage payments in cash. 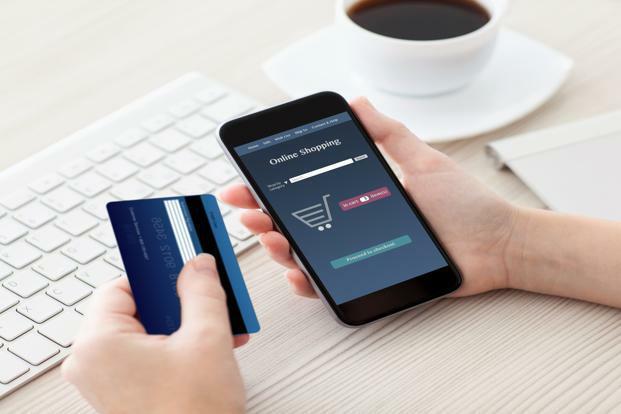 Switching to digital payments could potentially save significant time and resources for businesses and workers alike. Likewise, agricultural payments present another chance to expand access to the formal financial system, as roughly 440 million unbanked adults in the developing world are paid in cash for farm goods. By moving away from cash and using digital payments to distribute social benefits and wages, governments can reduce costs and leakage. 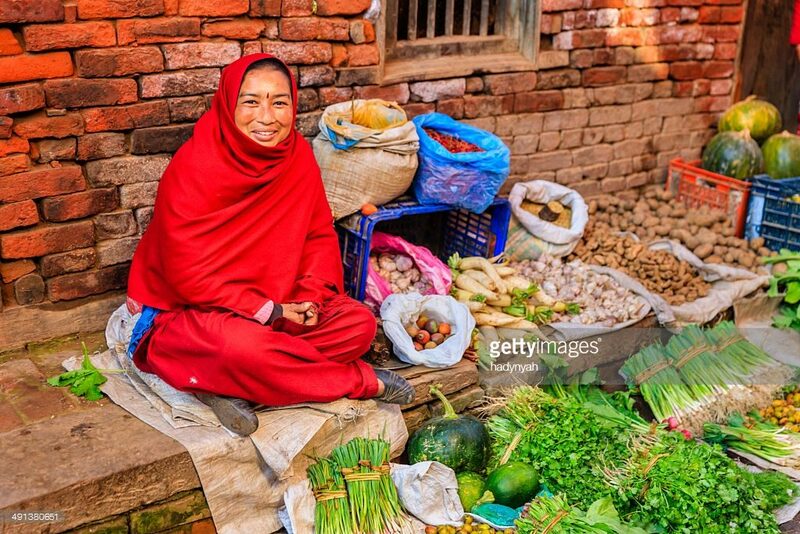 In the developing world, about 120 million unbanked adults receive government transfers in cash, according to the World Bank’s Global Findex Database 2014. At the same time, more than 31 million unbanked adults in emerging countries are paid government wages in cash. Digitizing these payments could bring millions of adults into the financial system for the first time. Likewise, 355 million adults in developing countries with an account send or obtain domestic remittances in cash or over the counter. Further, 1.3 billion adults with an account in developing countries pay their trash, water, and electric bills in cash, and over half a billion adults with an account in developing countries pay school fees in cash. Access to digital payments generates opportunities to provide more convenient and affordable payment options. As we continue to adopt innovative financial inclusion models, we need to be positioned at the forefront of these developments in order to identify and manage the associated risks. More importantly, we need to be equipped with thorough knowledge of innovative business models to develop an enabling ecosystem for innovative financial inclusion to flourish in a safe and stable manner. Financial Inclusion in Nepal. Where do we stand? Under Nepal’s financial system, there are four types of financial institutions licensed by the Nepal Rastra Bank (NRB), namely commercial banks (A class), development banks (B class), finance companies (C class) and microfinance institutions (D class). As at mid-July 2016, the number of commercial banks, development banks, finance companies and microfinance institutions (MFIs) stood at 28, 67, 41 and 42 respectively. Likewise, the branch network of commercial banks stood at 1869, followed by 1378 branches of MFIs, 852 branches of development banks and 175 branches of finance companies. 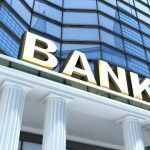 The population per branch of financial institution was 6,562 at mid-July 2016. However, the financial institutions are still basically dispersed around the urban or semi-urban areas. Nepal Rastra Bank is presently implementing its second five-year Strategic Plan (2012-2016), in which financial inclusion has been identified as a strategic priority. Likewise, the Monetary Policy of 2016/17 has also accorded emphasis towards deepening financial inclusion through enhancing financial literacy and access to finance. 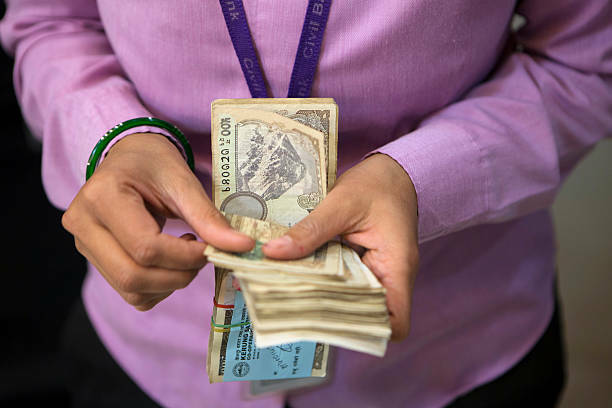 A survey undertaken by the UNCDF in 2014 showed that 61 percent of Nepalese adults have access to formal financial services, while 21 percent resort to informal channels only and 18 percent remain financially excluded. Moreover, 52 percent of adults claim to save and 45 percent claim to borrow money. Likewise, 29 percent of adults borrow from an informal institution and 18 percent borrow from a formal institution. Similarly, 40 percent of adults save with a formal financial provider and 31 percent save in informal savings group. Likewise, 33 percent of transactions are made through digital channels. Nepal Rastra Bank and the Government of Nepal have been according due priority in enhancing financial inclusion in Nepal. Some policy measures have been initiated by the NRB and the Government for promoting financial inclusion in Nepal. These include liberal licensing policy for MFIs, requirements for BFIs (A, B. and C Class) to allocate certain percentage of their credit for investment in the productive sector, special refinance facility to cottage and small industries, interest free loan to extend bank branches in remote and rural areas, directives on consumer protection, and directives on branchless banking and mobile banking services, among others. 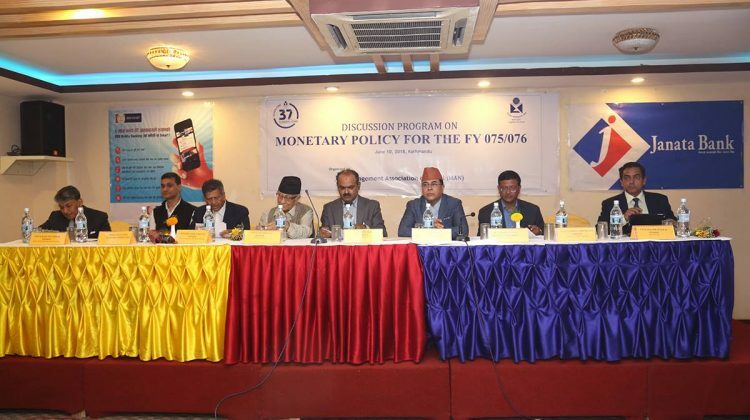 The Nepal Government through the Budget for 2016/17 outlined some policy directions related to expansion of banking and financial services in the rural areas, promotion of mobile banking and branchless banking, continuation of government-led programs such as Rural Self Reliance Fund (RSRF), Poverty Alleviation Fund (PAF), Youth and Small Entrepreneur Self-employment Fund, and the implementation of subsidized agricultural lending program. Similarly, NRB has been providing direct financial support to the banks and financial institutions that set up branches in remote areas where the number of banking units is minimal. Likewise, in its Monetary Policy of 2015/16, the NRB made an arrangement of special refinance facility at 1 percent interest with the objective of encouraging BFIs (A, B, and C class) to extend loans to agriculture and small business-based income-generating activities in poverty-stricken areas of the country. In the same way, as per Monetary Policy of 2016/17, necessary provisions would be made to support the movement of opening ‘at least one bank account for each household’ and the arrangement of distributing social security allowances through the bank account. The final drafts of the National Financial Literacy Policy and the Financial Sector Development Strategy (2015-2020) have been submitted to the Government for approval. Finally, the Nepal Financial Inclusion Roadmap (2017–2022), released on July 2016, is expected to guide future initiatives around the immediate priorities for financial inclusion in Nepal. Financial inclusion can empower even the poorest person and bring about a dramatic change in his fate. Financial inclusion is not a one-time effort; it is an ongoing process that demands concerted and team efforts from all the stakeholders including the Government, financial institutions, the regulators, the private sector and the community at large. There is growing urgency in both the public as well as the private sector to promote financial inclusion. Though country reforms are starting to bear fruit and should enable countries to move many steps closer to greater financial inclusion, much still needs to be done. Finally, by providing a platform for high-level dialogue on financial inclusion, this Forum, I expect, would review the current trends, recent achievements, ongoing challenges and opportunities within the region relative to financial inclusion and discuss how these developments are impacting the different countries. At the end of the day, we should be able to pinpoint a number of key priorities for future initiatives to further support financial inclusion. 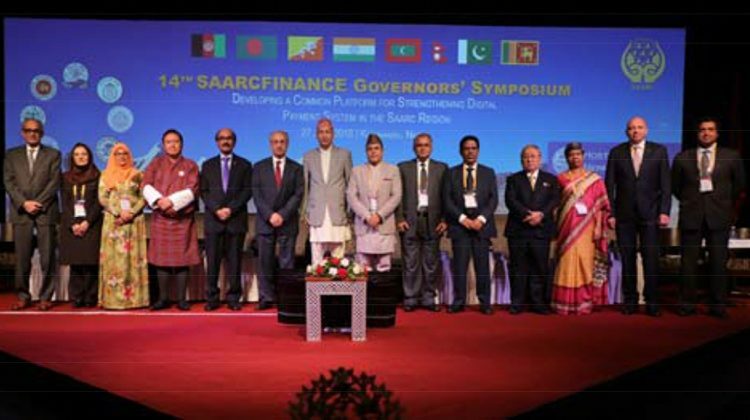 This article is an edited excerpt of Governor Nepal’s speech at the Regional Forum on “Emerging Opportunities and Challenges of Financial Inclusion in Asia-Pacific Region“, held in Kathmandu on 9 November 2016. Read the original speech here. Nice and informative article i came to know a lot by it thanks a lot for sharing it.